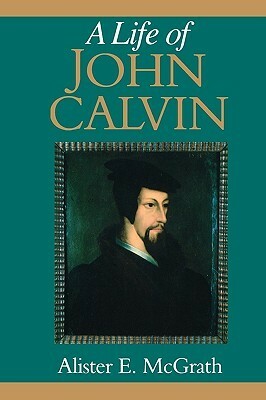 Five centuries ago, John Calvin’s teachings reconceived Christianity; midwifed Western ideas about capitalism, democracy, and religious liberty; and nursed the Puritan values that later cast the character of America. 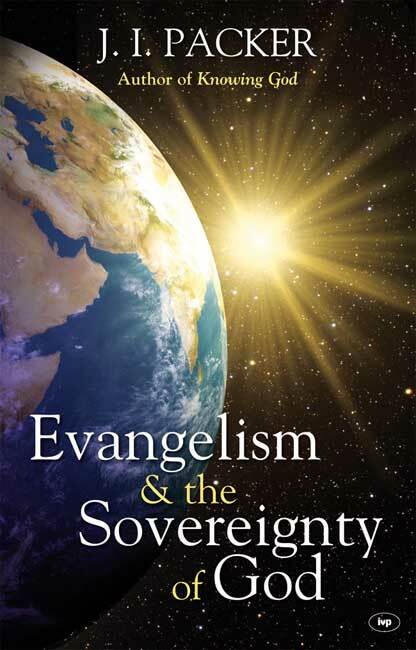 Today, his theology is making a surprising comeback, challenging the me-centered prosperity gospel of much of modern evangelicalism with a God-first immersion in Scripture. 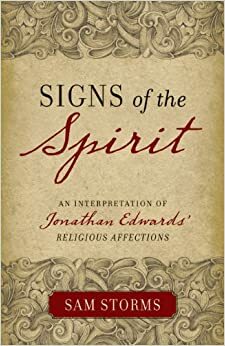 In an age of materialism and made-to-order religion, Calvinism’s unmalleable doctrines and view of God as an all-powerful potentate who decides everything is winning over many Christians – especially the young. Twenty-something followers in the Presbyterian, Anglican, and independent evangelical churches are rallying around Calvinist, or Reformed, teaching. In the Southern Baptist Convention, America’s largest Protestant body, at least 10 percent of its pastors identify as Calvinist, while more than one-third of recent seminary graduates do. New Calvinism draws legions to the sermons of preachers like John Piper of the Bethlehem Baptist Church in Minneapolis. Here at CHBC, the pews and even rooms in the basement are filled each Sunday, mostly with young professionals. Since senior pastor Mark Dever brought Calvinist preaching here 16 years ago, the church has grown sevenfold. 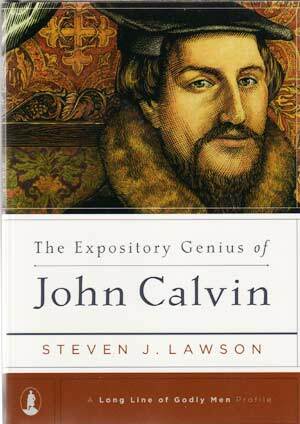 Today it is bursting at the stained-glass windows. . . .
By most logic, the stern system of Calvinism shouldn’t be popular today. Much of modern Christianity preaches a comforting Home Depot theology: You can do it. We can help. Epitomized by popular titles like Joel Osteen’s “Your Best Life Now: 7 Steps to Living at Your Full Potential,” this message of self-fulfillment through Christian commitment attracts followers in huge numbers, turning big churches into megachurches. . . .
A very common response to a broken trust is anger and disgust at the lack of integrity demonstrated by the other person. Even if the relationship is mended and the incident forgiven, can the same level of trust that once existed be restored? Trust is very fragile and can be lost instantly. Playwright Tennessee Williams once said, “We have to distrust each other. It’s our only defense against betrayal.” Is this the answer? Persons who feel betrayed may sometimes seek some form of vengeance (which they consider justice) to make right for them what they feel has been the injustice committed against them. They honestly believe that this response will make them feel better about themselves. It is clear, however, that trust defines every interaction in our relationships; it builds intimacy and it strengthens bonds. Without trust no relationship can thrive. If you have ever had your trust betrayed, then you know how hard it can be to let go, move on, and repair the damage. Many times the burned person just wants to cut his losses and end the relationship. This is because the one betrayed feels like he has been sent a message that he doesn’t matter very much. Even when the ordinary pains of life are expected, it still makes life difficult. When pain, however, is unexpected – such as in an incident of betrayal – it is much worse. Any change in the status quo is more painful when it is unexpected. George Herbert put it this way: “He that cannot forgive others, breaks the bridge over which he himself must pass if he would ever reach heaven; for everyone has need to be forgiven.” Peace of mind comes only with the ability to forgive. Once you have forgiven, never keep going over the incident in your imagination or conversation. This will only stir up your anger and keep you from finding peace. Never hold it over the other person as a “trump card”. You’re only human, so things probably won’t go back to exactly the way they once were. It is important to understand that some people simply do not value trust, honor, and loyalty to begin with. Thus, they are not likely to change in the future. Once you forgive, however, you can move on to develop a more “godly-wise” trust. You begin to realize that you didn’t put perfect people up on your pedestals. We are all sinners saved by the grace and mercy of our Lord Jesus Christ. 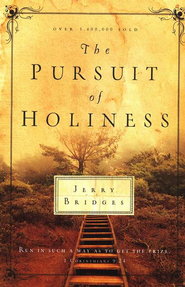 Even Christians are still sinners as we journey through life, seeking the Holy Spirit’s guidance, and to grow in grace. Beginning in 1904 and continuing for the next half-century, the Federal government printed and distributed The Life and Morals of Jesus of Nazareth for the use of Members of Congress because of the important teachings it contained. In 1931, Congress by law adopted the Star-Spangled Banner as the official National Anthem, with its phrases such as “may the Heav’n-rescued land Praise the Power that hath made and preserved us a nation,” and “this be our motto, In God is our trust!”. In 1954, Congress by law added the phrase “one nation under God” to the Pledge of Allegiance. In 1954 a special Congressional Prayer Room was added to the Capitol with a kneeling bench, an altar, an open Bible, an inspiring stained-glass window with George Washington kneeling in prayer, the declaration of Psalm 16:1: “Preserve me, O God, for in Thee do I put my trust,” and the phrase “This Nation Under God” displayed above the kneeling, prayerful Washington. In 1956, Congress by law made “In God We Trust” the National Motto, and added the phrase to American currency. The constitutions of each of the 50 states, either in the preamble or body, explicitly recognize or express gratitude to God. clergy-led inaugural prayers, activities which have been replicated in whole or part by every subsequent President. What Is Between You And Salvation? Filed under: Christianity, Grace, Jesus Christ |	Comments Off on What Is Between You And Salvation?